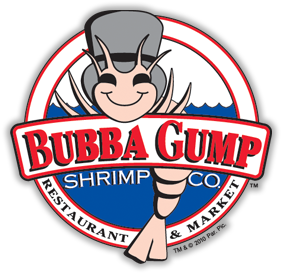 Careers | Bubba Gump Shrimp Co. The next generation of Gumpers to become Sales Assistants, Servers & Hosts. We offer competitive rates of pay, holidays & other benefits to all our team members. Our next recruitment day – March 22nd 10am-2pm. Come & see us at Bubba’s. Please bring an updated CV and proof of eligibility to work in the U.K with you.